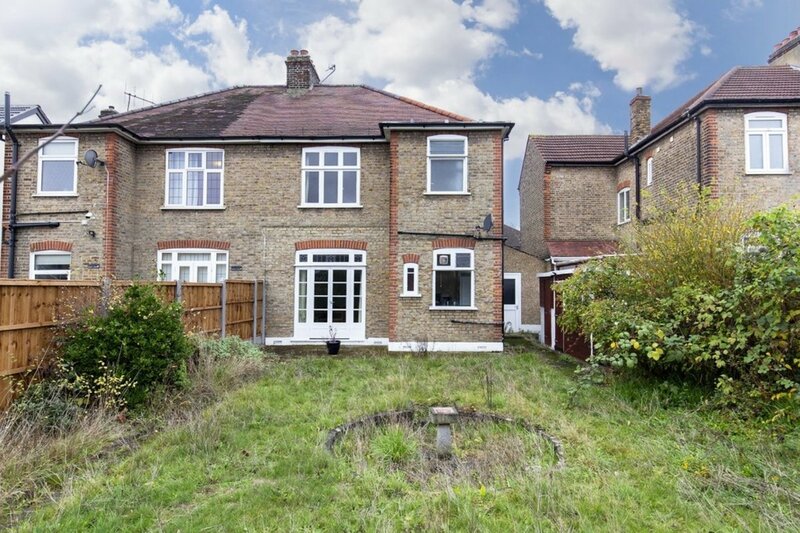 **OPEN VIEWING DAY SATURDAY 30TH MARCH BY APPOINTMENT ONLY** This three bedroom semi-detached 1930s home offers plenty of potential to improve and extend, currently offering three bedrooms, two receptions, off road parking and an attached garage. 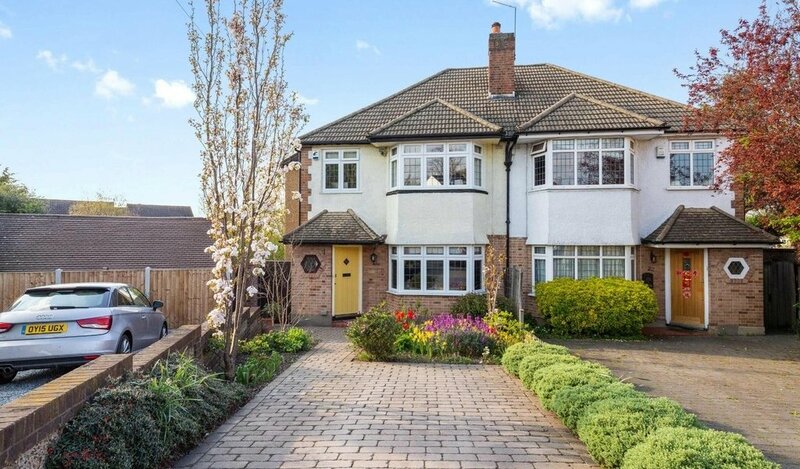 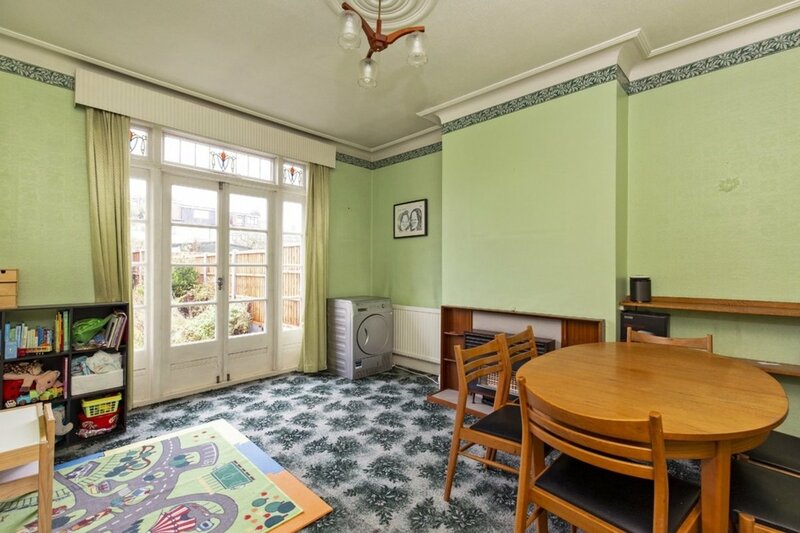 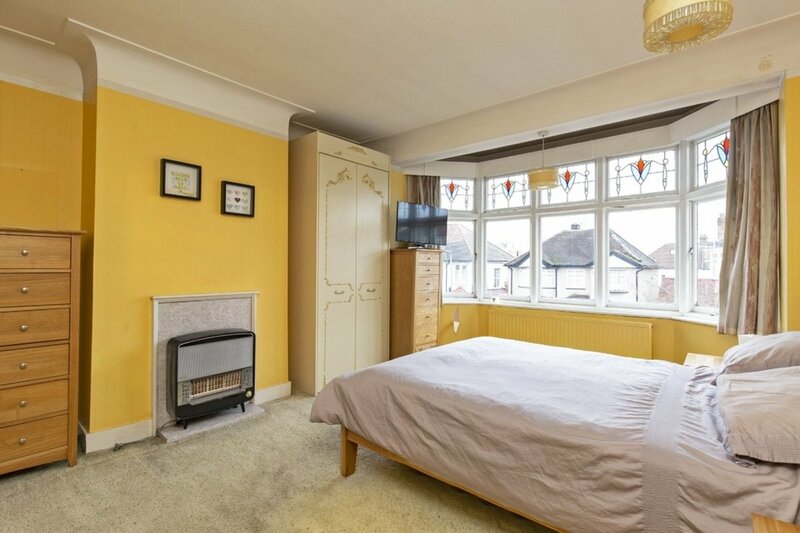 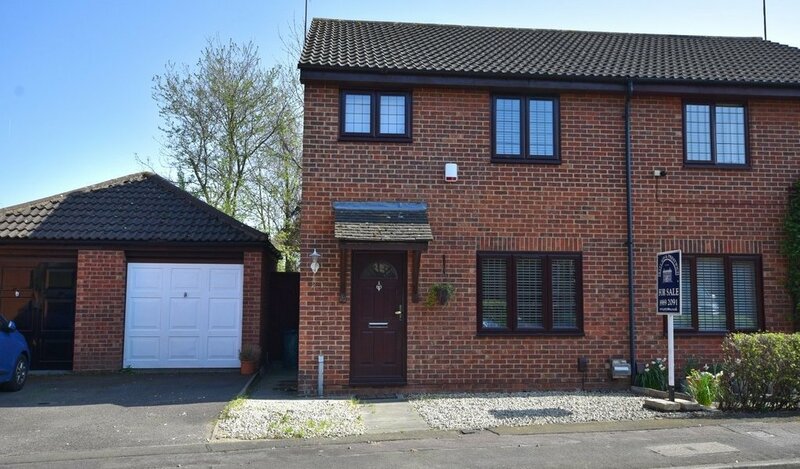 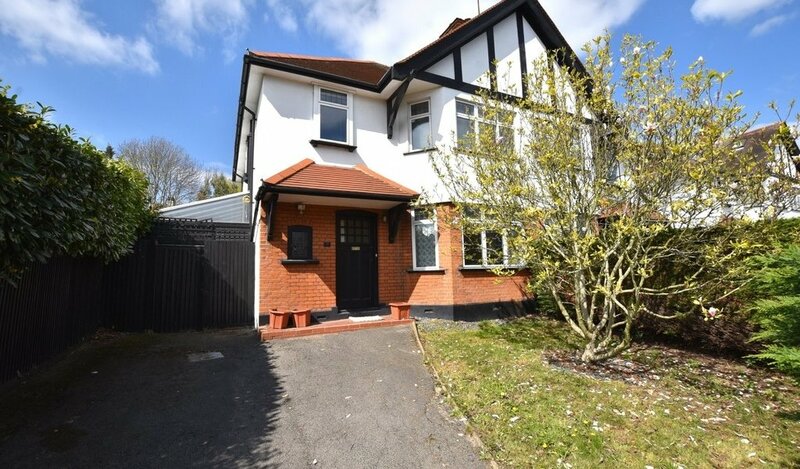 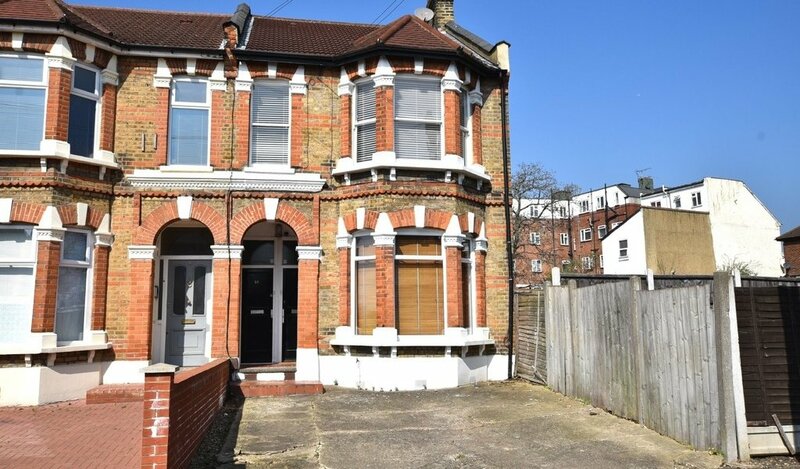 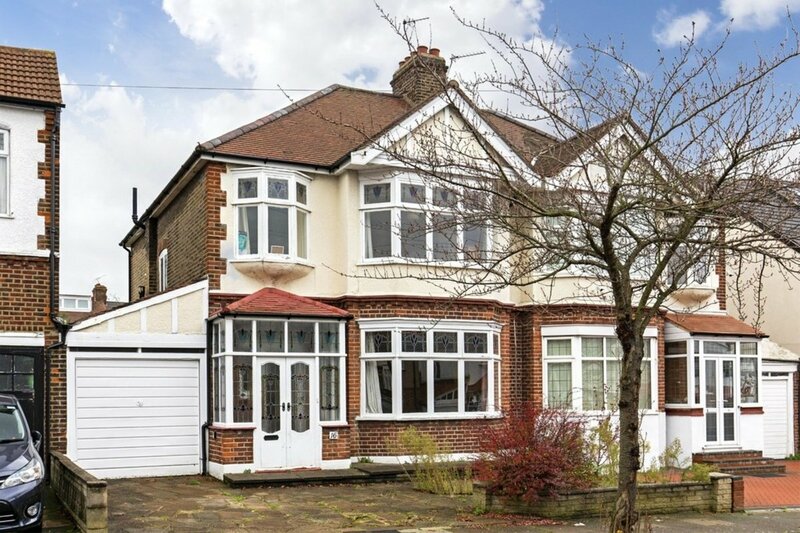 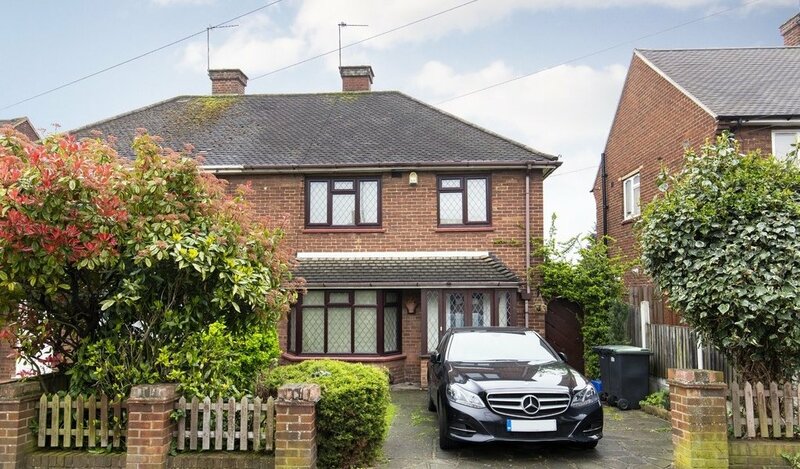 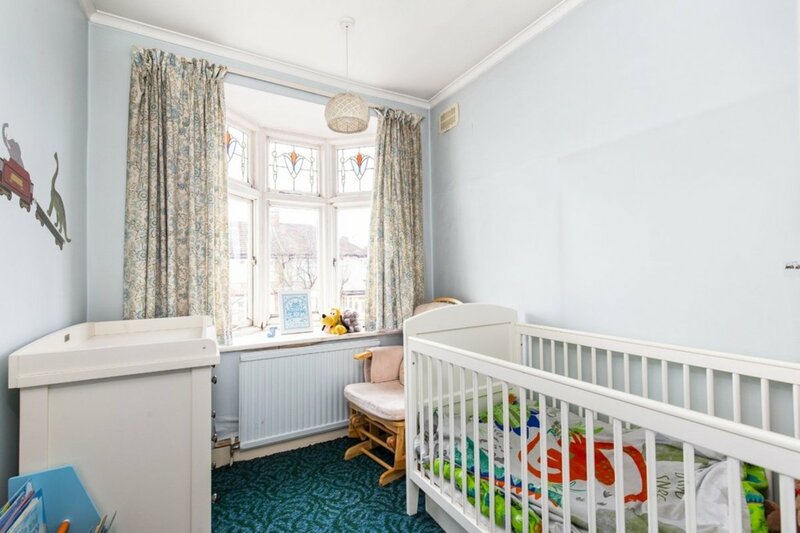 A short 0.3 mile walk from Redbridge Central Line Station and Redbridge Primary School, this semi-detached home is perfect for commuters and families alike. 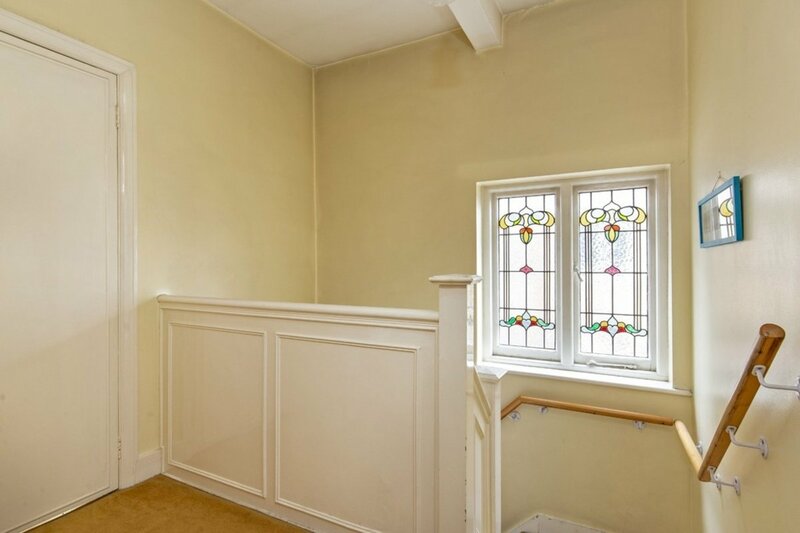 There are a lot of original features, most striking of which is the ornate stained glass windows and porch door to the front of the property and in the dining room. 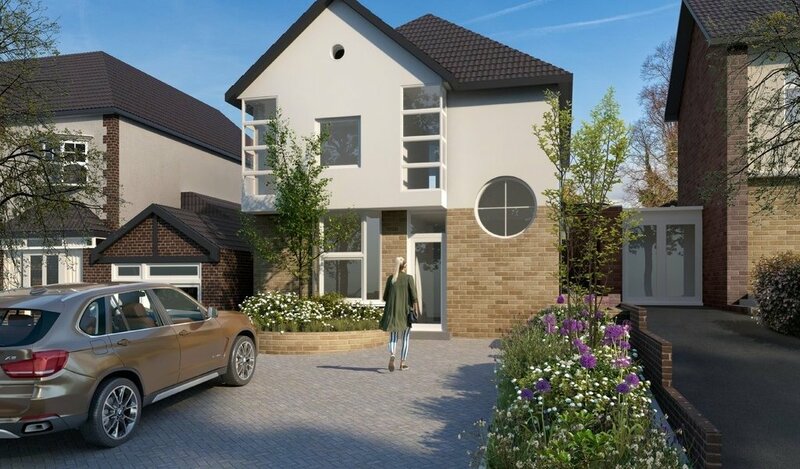 There is off road parking to the front for two cars with the addition of a garage, which could be built over to create further living accommodation if required (STPC). 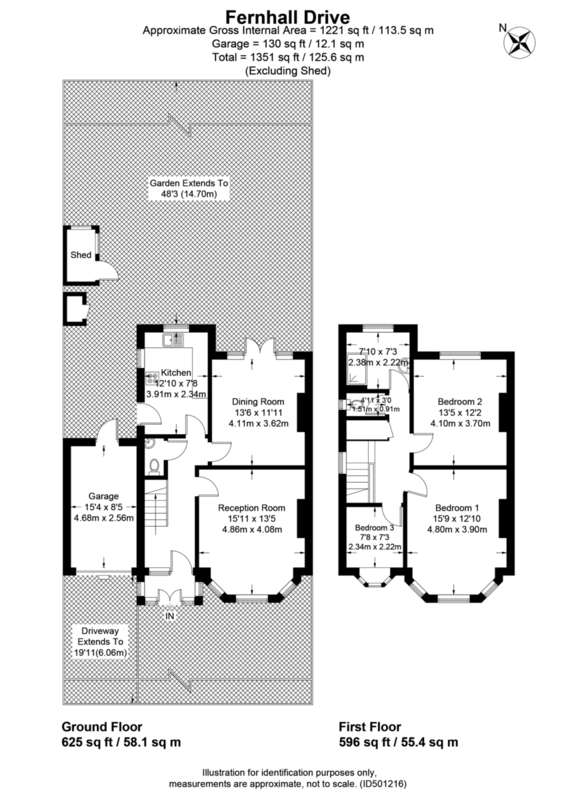 Internally the downstairs is well laid out with two spacious reception rooms featuring central fireplaces and kitchen to the rear. 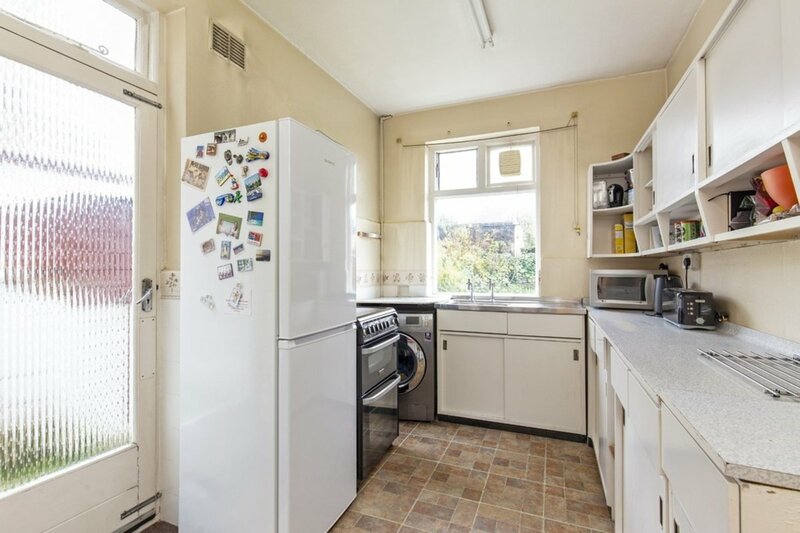 The kitchen could be further improved and extended to create a larger family kitchen/diner if desired (STPC) with direct access onto the rear garden. 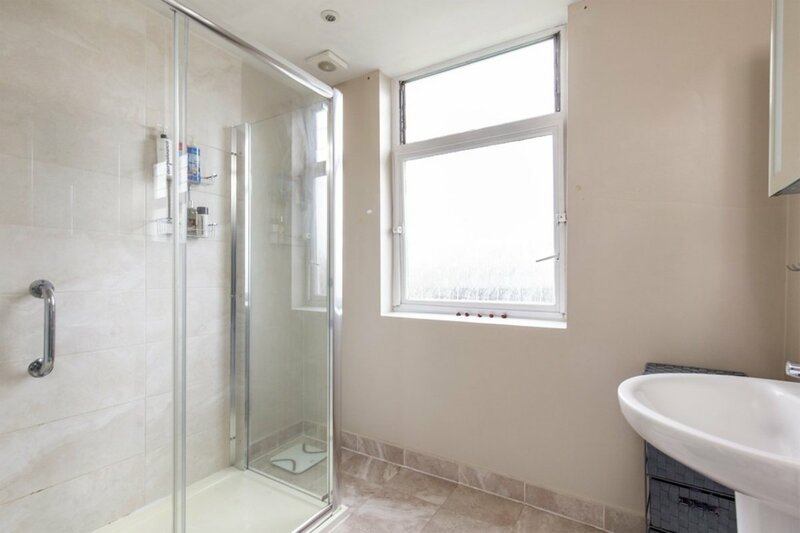 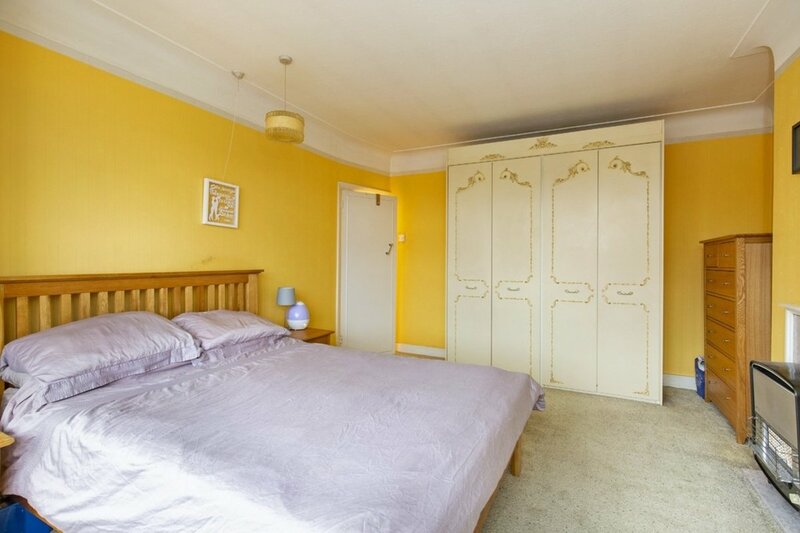 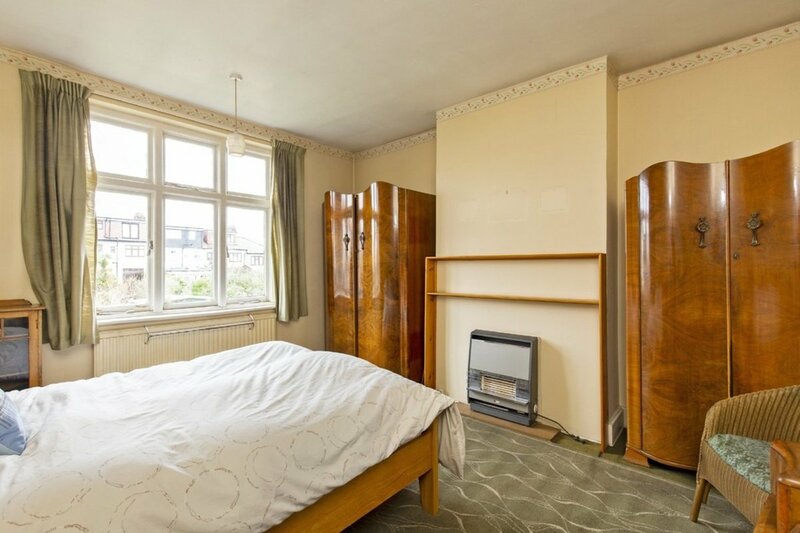 To the first floor there are three bedrooms, two of which are well proportioned doubles, a family bathroom with separate W.C and access to a good sized loft, perfect for additional storage space. 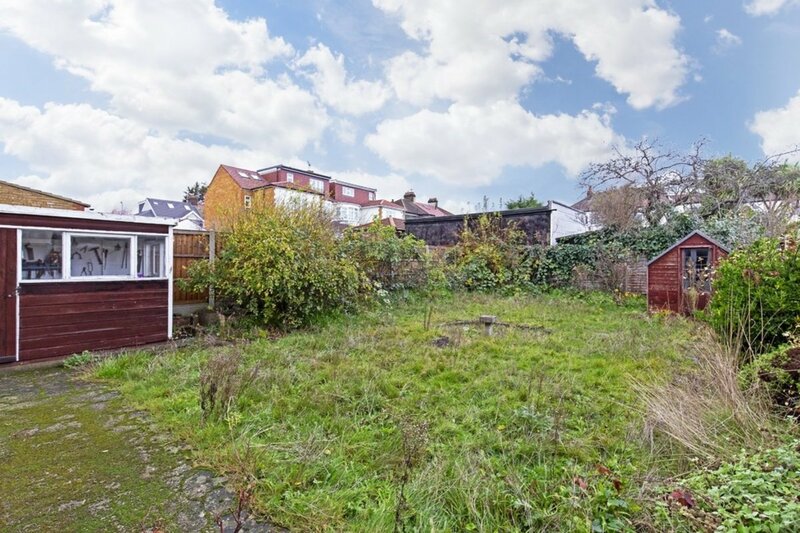 The rear garden is a generous size and simply laid to lawn with surrounding flower beds and two outside storage sheds. 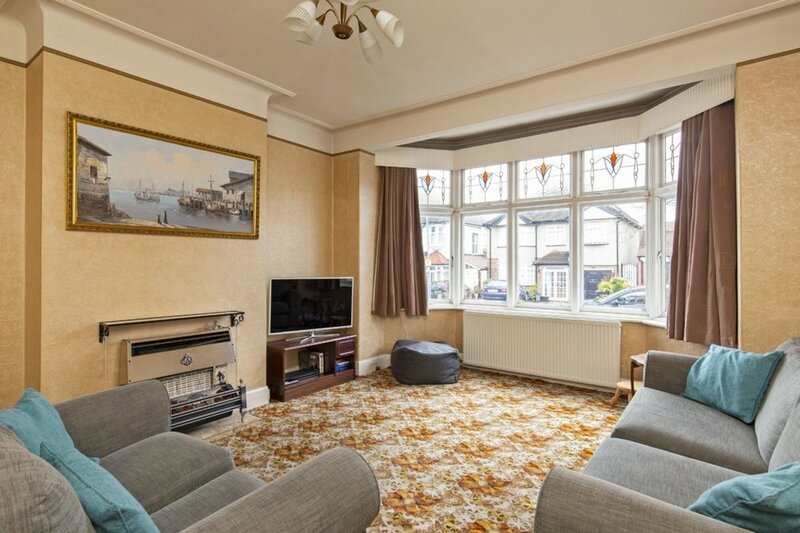 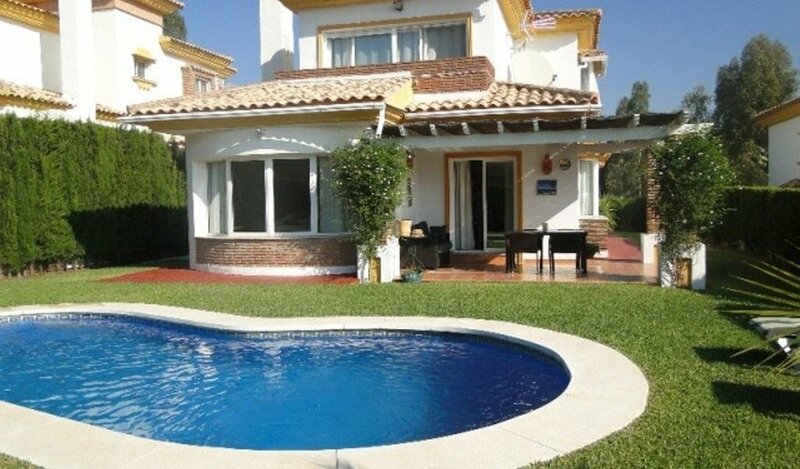 Receive all the latest properties straight to your inbox. 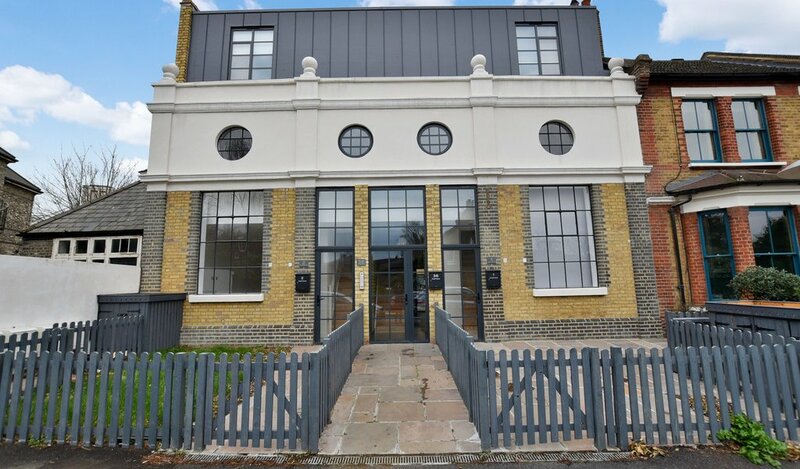 Read the latest edition of our community magazine "The Green"